In-person job interviews are often the most time-consuming part of any hiring process. To keep this stage efficient, asking the right questions is crucial. 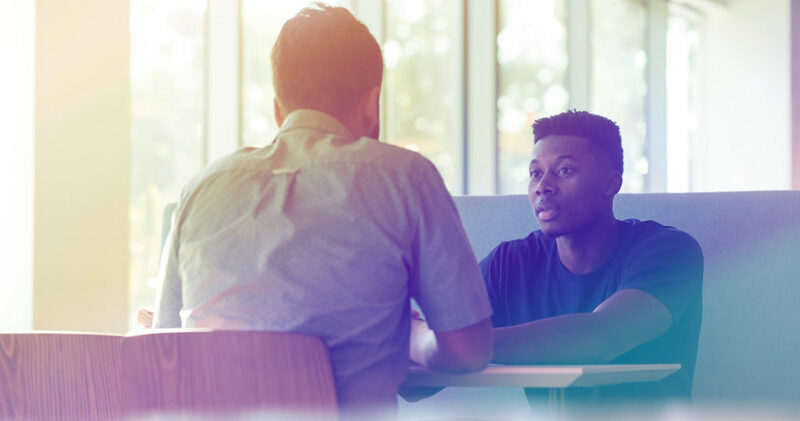 In a recent research project, GradTouch asked close to 200 graduate employers, talent managers, heads of departments and recruiters across the UK about how they approach Early Careers interviewing. As part of the survey, interviewers were asked to select which interview question they believe to be most effective in helping them decide whether a candidate is right for a given role. The majority of respondents selected “why did you choose this company?” as the most effective question (34%). This question was followed by “tell me about yourself” (21%) and “what do you know about the company?” (13%) when rated for effectiveness. Why is this question most effective? To get more insight into the strategies Early Careers interviewers are using, we asked them to explain why this interview question is so effective. Primarily, employers use it to assess how much research a candidate has done, to find out how passionate they are about the company, and what motivates them. 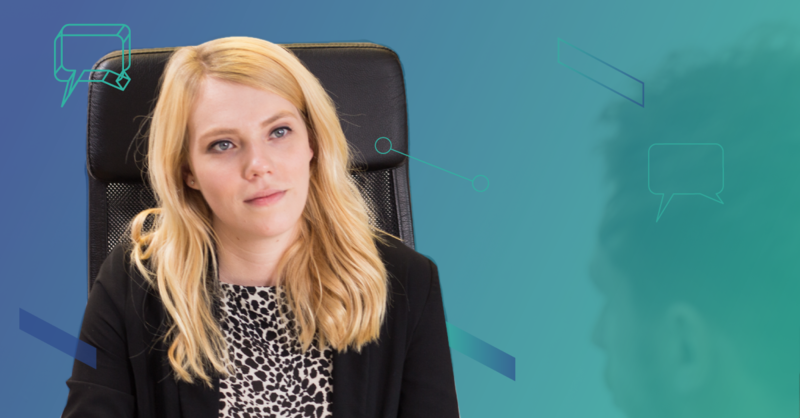 A candidate’s answer will give you an insight into how much thought they’ve put into their decision to apply for the role, as well as giving the graduate themselves the opportunity to explain why they think they’d be a good fit for your organisation. “The answer will reveal how much research they’ve done into the company, and how critically they’ve assessed the research they’ve done. The question ‘what do you know about the company?’ allows the candidate to regurgitate information from our website. This question makes them evaluate that information. “This question also gives insight into what values they hold. If they focus on the reputation of the company, then quality of service is important. If they focus on salaries being competitive, then they’re money motivated. If they focus on the strong leadership team, then they’re looking for a mentor. Of course, a candidate who can provide you with a winning answer to this question is likely to be a hard worker, someone who put the effort into doing their research prior to meeting you. Plus, the more informed a candidate is, the more likely it is they understand what they’re getting into were they to land the job. However, the onus cannot be placed solely on candidates themselves to source the information they need to give you the answer you’re looking for, and to make a decision as to whether your company is right for them. “It’s as important for candidates to have a clear understanding of the role and the culture at Enterprise as it is for us as recruiters”. Want access to all of the findings from our research project, and to read our interview with Ashley in full? You can download the ebook now.